Plenty of people love Nerf blasters. Plenty of others love Fortnite. 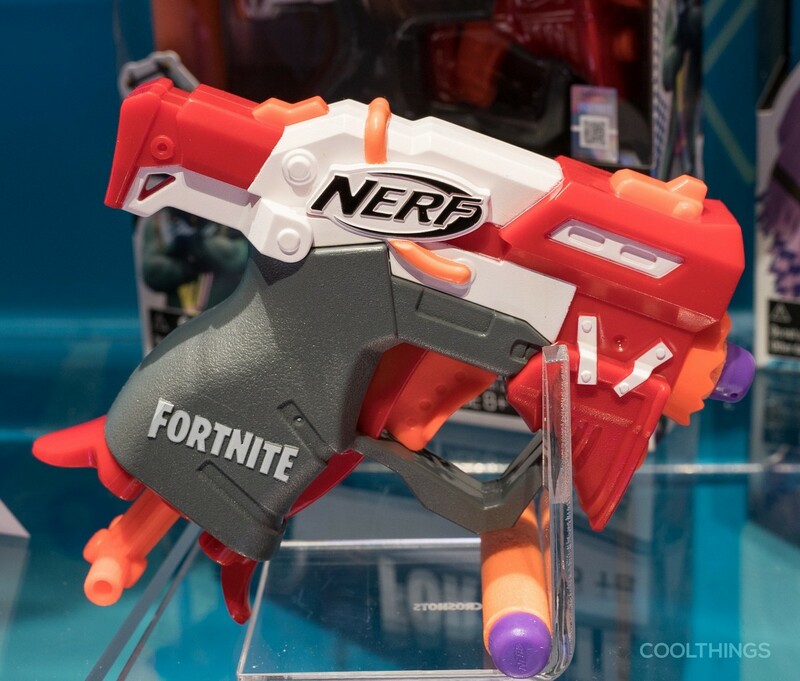 If you happen to fall in both demographics, then you’ll definitely love Nerf’s new line of Fortnite blasters, which brings some of the game’s most popular weapons to your foam-firing collection. 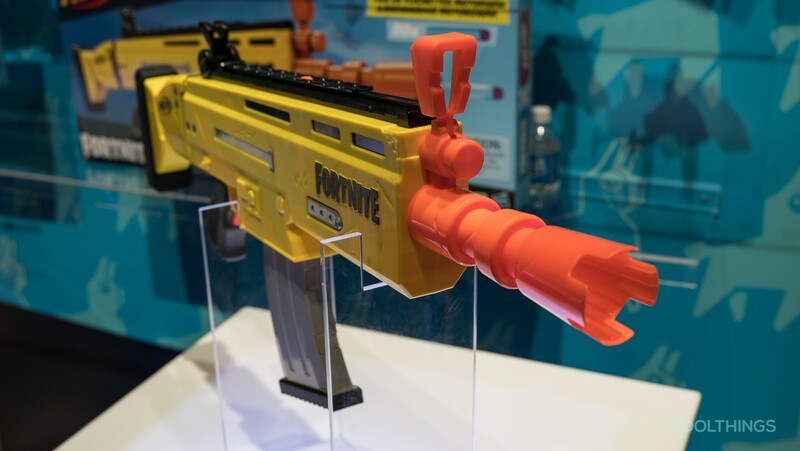 That’s right, fans of the most popular battle royale title in the world can now own their favorite in-game weapons in real-life, allowing you to stage foam warfare with the same guns you wield when fighting inside the last circle in Greasy Grove. 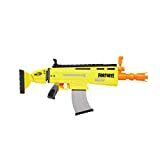 Whether you plan to use it in actual foam battles or just show it off on a shelf to show your devotion for the game, this collection of blasters will definitely do the trick. 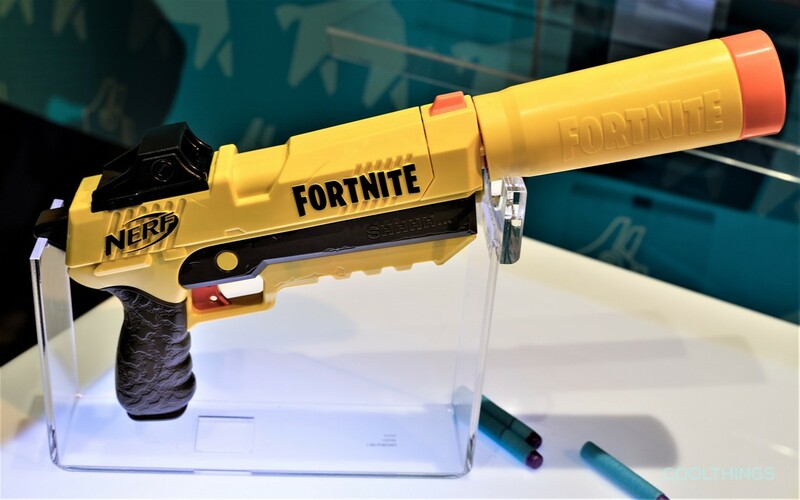 The Nerf version of Fortnite’s legendary-tier SCAR, this blaster uses a motorized mechanism to unleash rounds without the need for priming actions, although it only fires a single ammo for every pull of the trigger, so you’ll need to keep pressing the darn thing in order to unload a barrage on your target. 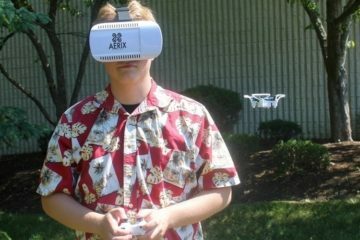 A button just below the trigger powers up the motor, preparing the blaster to commence shooting, while a 10-dart clip gives you the chance to rain down a good amount of ammo before needing to reload. 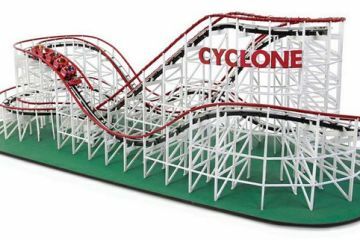 It requires four AA batteries to operate. 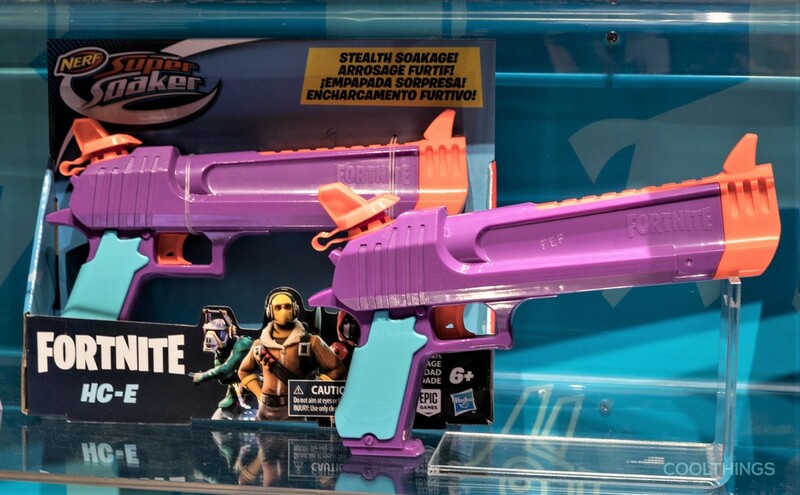 Nerf Fortnite SP-L Elite A recreation of the game’s suppressed pistol, this sidearm comes with a removable barrel that, in the game, is used to muffle the sound of your shots. Since this fires foam ammo, the barrel doesn’t actually suppress any sound, instead serving as a way to extend the gun’s reach, allowing every round you fire to travel much further. Do note, the barrel is long, so if you’re using it as a sidearm, you’ll probably want to take it out if you want to keep this in your waist, within easy reach. It has an internal clip that can hold three darts at a time, allowing you to have a decent amount of rounds that you can empty when needed. 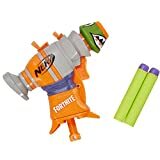 Nerf Fortnite HC-E Super Soaker A Super Soaker version of Fortnite’s hand cannon, the blaster holds up to 7.4 fluid ounces of water, which you can easily pour in through the opening at the top rear of the pistol. 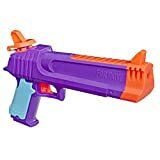 Yes, that’s not a lot of water, but this is meant to be a compact sidepiece that you can pull out when your main Super Soaker runs out of ammo. 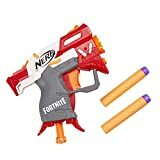 Nerf Fortnite MicroShots Elite These are small, compact Nerf blasters that hold one dart at a time, which you lodge straight in the barrel. 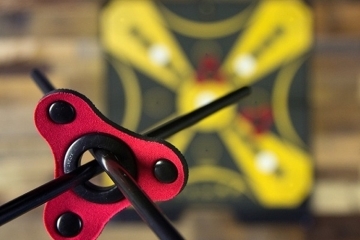 To fire, pull down the lever at the bottom of the handle to prime it and pull the trigger to launch a shot at your target, then repeat the same process to go again. 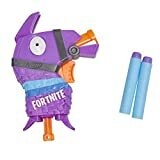 Three blaster models are available: Llama, a blaster version of Fortnite’s mascot; TS, a shrunk-down version of the game’s tactical shotgun; and RL, a miniature version of the game’s rocket launcher. Each one is sold separately. 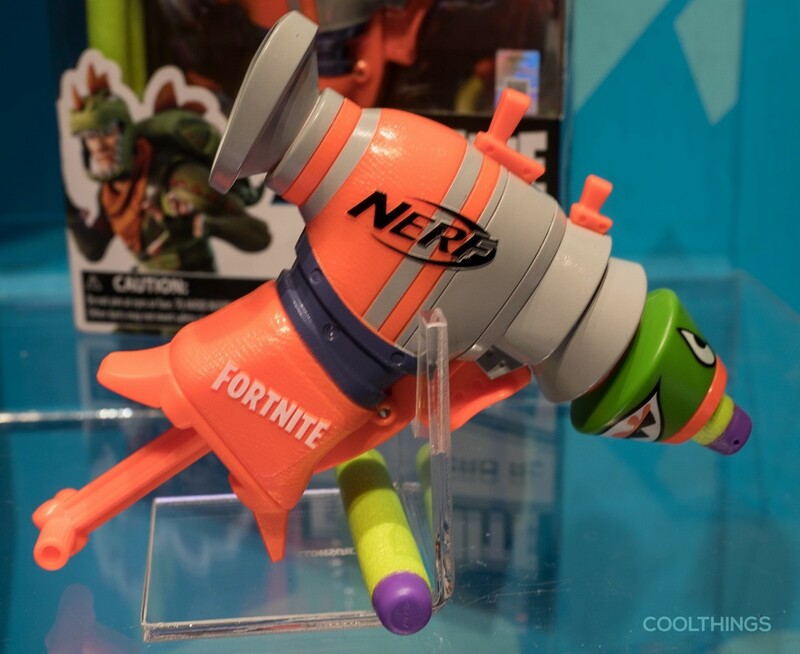 Nerf Fortnite HC-E Super Soaker It’s easy to get excited about this one: a Super Soaker styled like Fortnite’s rocket launcher. 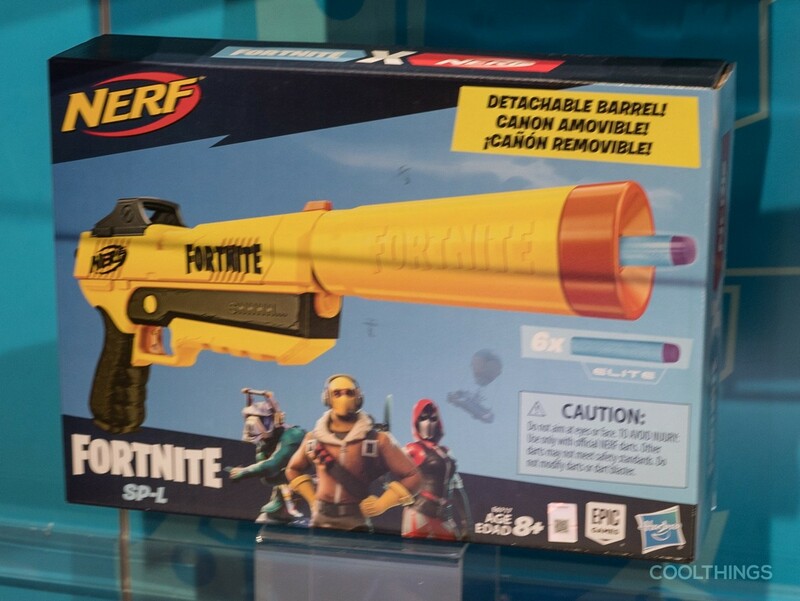 You know, since that thing will hold way more water than other blasters, right? Sadly, that’s not the case, as this thing has a maximum capacity of just 9.3 fluid ounces. 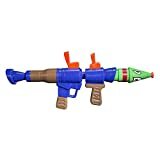 Instead, all the space in the blaster is utilized for the reloading system, which allows you to simply dip the business end of the blaster to a container of water (like a bucket, a pool, or the ocean) and pull back the handle to quickly fill it back up to stage another round of attacks. 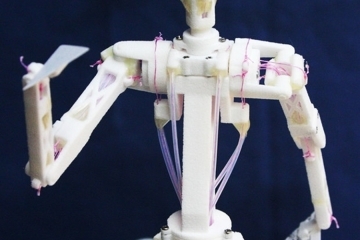 It’s a nice compromise and one you might prefer if you like quick reloads via readily available water sources. 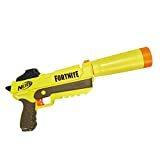 Nerf Fortnite TS-R Super Soaker This blaster recreates Fortnite’s tactical shotgun in Super Soaker form, allowing you to assault your opponents with a water barrage by simply moving the pump-handle back and forth (no need to pull the trigger). 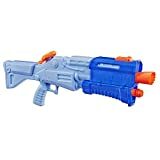 Equipped with a one-liter water tank (36 fluid ounces), it should hold enough ammo to let you stage multiple rounds of attack, while an opening at the top allows you to quickly refill it from the tap. 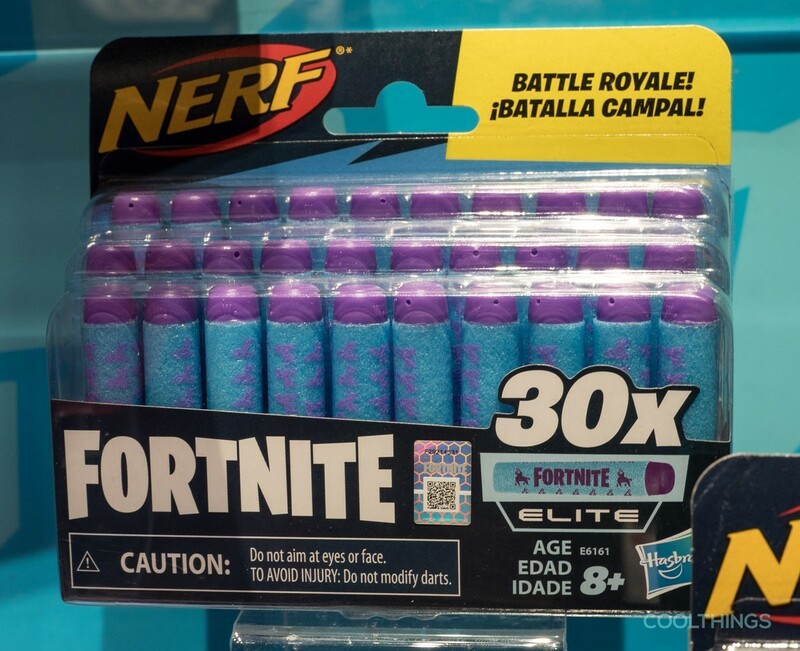 Considering how popular Fortnite and Nerf is, this is a match that should guarantee success. 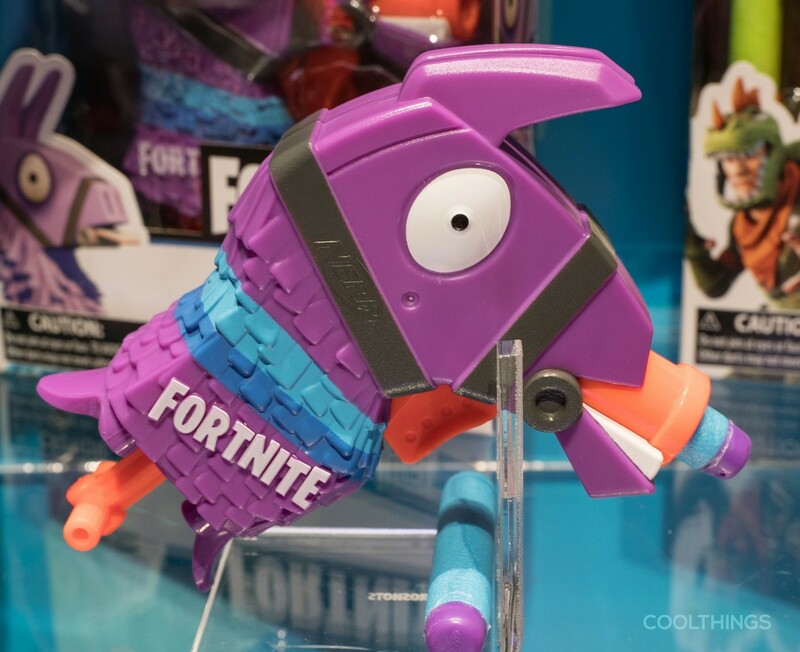 I have not played Fortnite yet, it looks like it’d be a fun game. 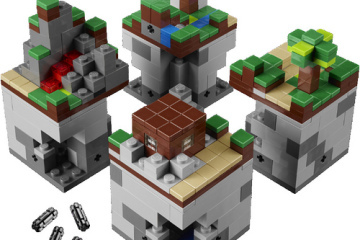 It was Zelda when I was a kid, then Minecraft, and now Fortnite. For whatever reason, these games struck hugely. 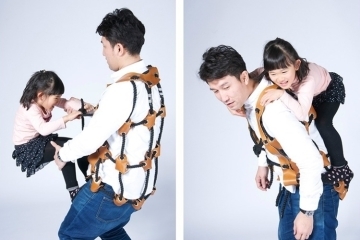 I’m excited to see what future games will become a huge hit among all age ranges. I like the Red Dead Redemption 2, and it has been really popular, but it is not family friendly like Zelda and Minecraft are.